A nice video from slipapedal.com with a cool song and carhartt riders from Greece.enjoy!! Αναρτήθηκε από keep riding.! στις 12:57 μ.μ. keep riding.! 8 Μαρτίου 2010 - 1:08 μ.μ. 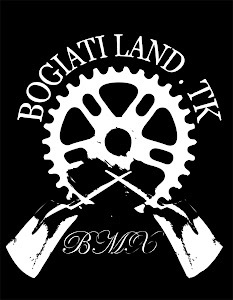 One day in bogiatiland trails!